A selection of old picture postcards of windmills in Denmark. 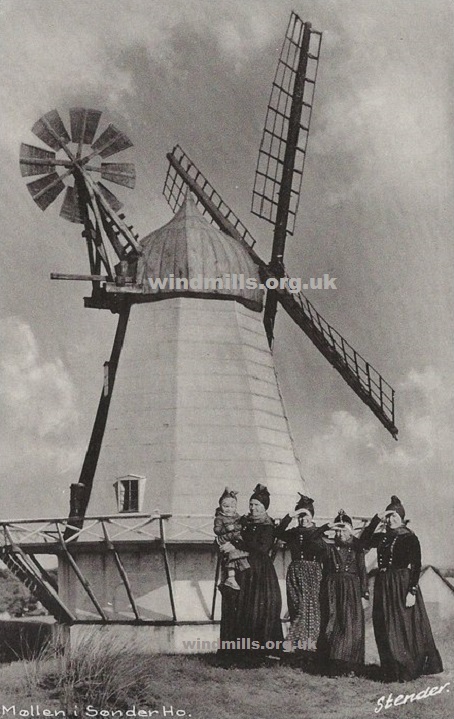 A vintage picture postcard of a windmill in Sonderho, Fano, Denmark. 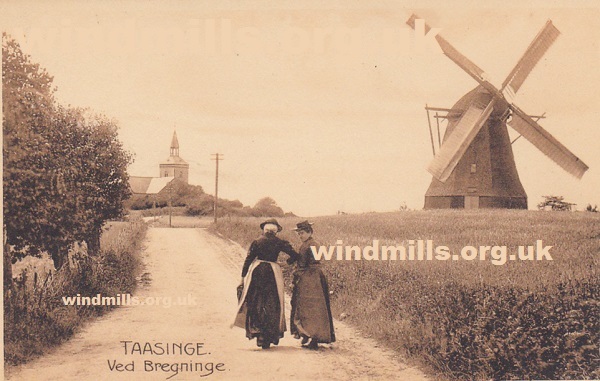 An old postcard of the mill in Taasinge, Denmark. 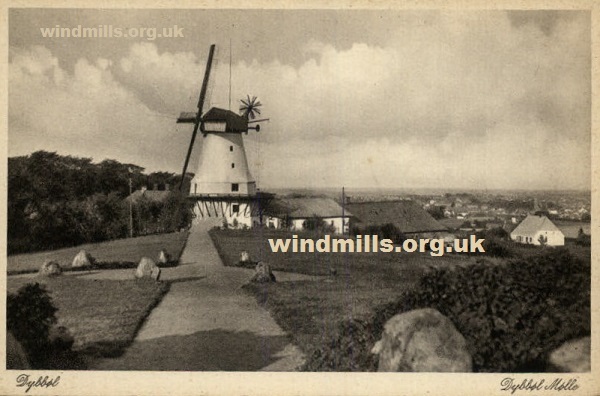 A vintage picture postcard featuring the windmill in Broager, Denmark in the early years of the 20th century. 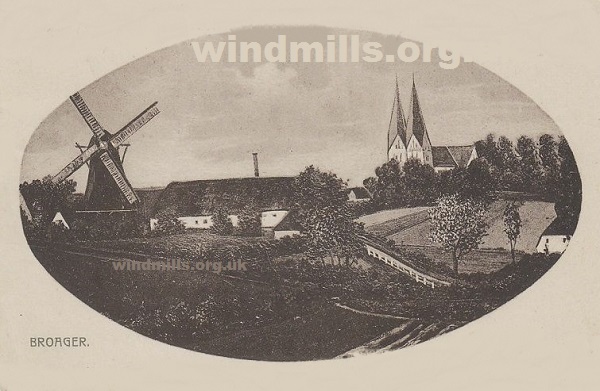 An old postcard view of the windmill in Dybbol, Denmark.